Here’s a chance to move something great off of a someday list and onto the today list. Our “quick action” grants fund projects that help make communities more livable for people of all ages. 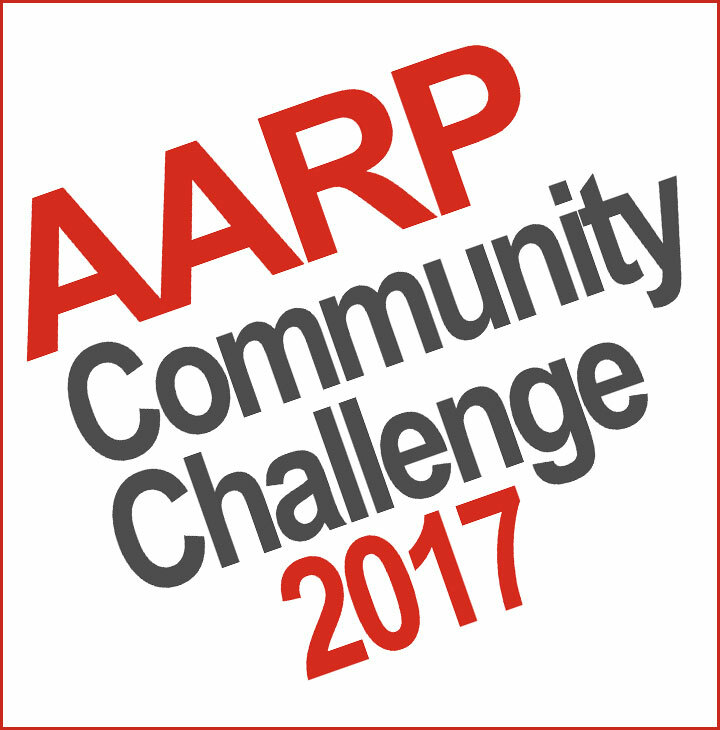 For your inspiration, a selection of projects funded by the inaugural AARP Community Challenge. 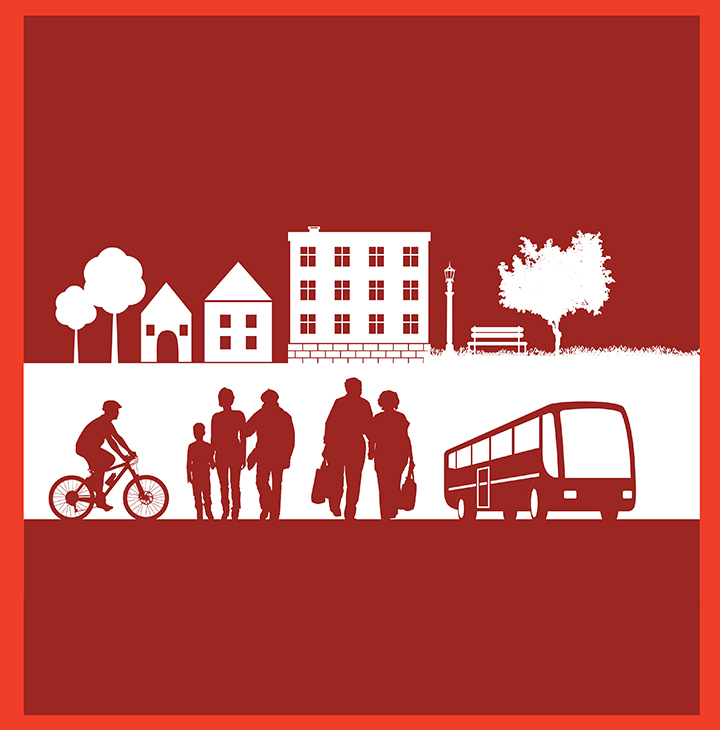 The National Complete Streets Coalition is releasing a report today about the Best Complete Streets Initiatives of 2017. There’s still time to join tomorrow’s online meeting and discussion.